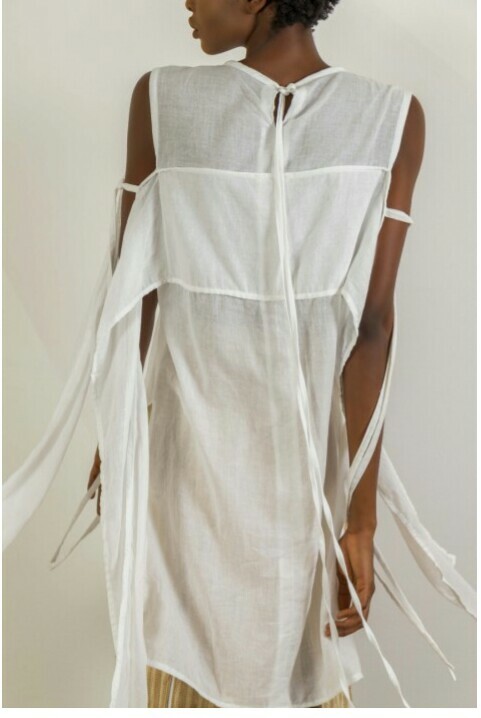 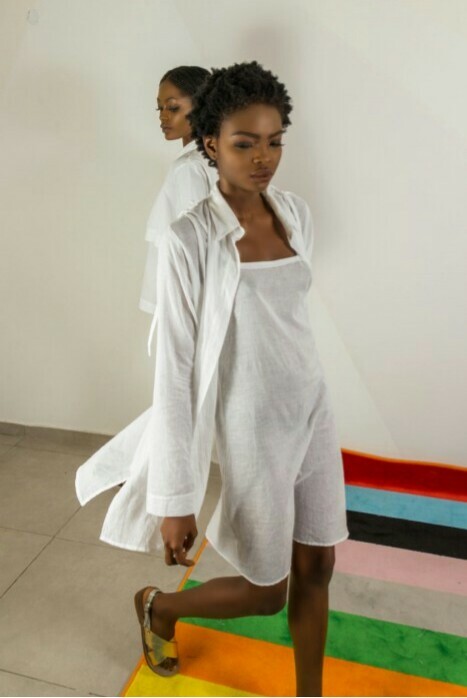 Nigerian Contemporary fashion label GREY is known for their colourful, print loving take on womenswear but with their latest capsule collection it’s all about that wardrobe essential, the white shirt. 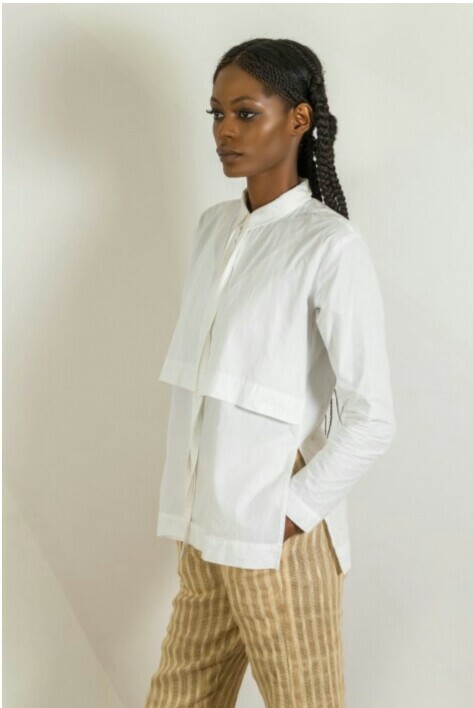 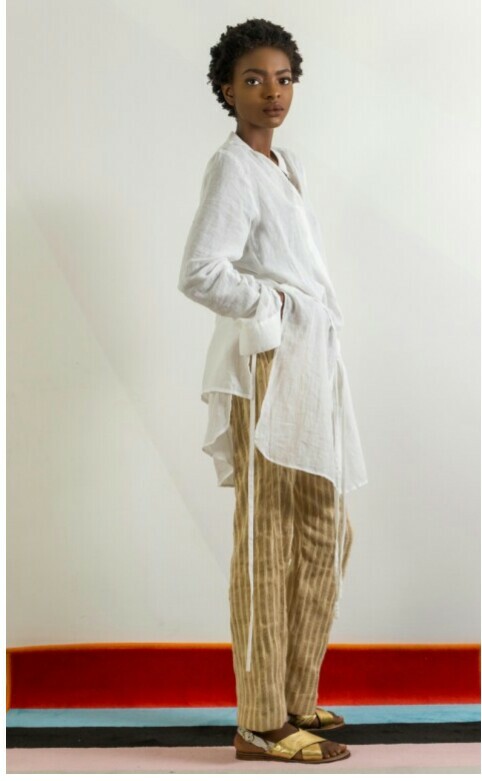 Collaborating with menswear designer Kenneth Ize to offer a new interpretation of the white shirt, the result is an interesting collection of collared shirts, tunics and blouses in cotton and linen. 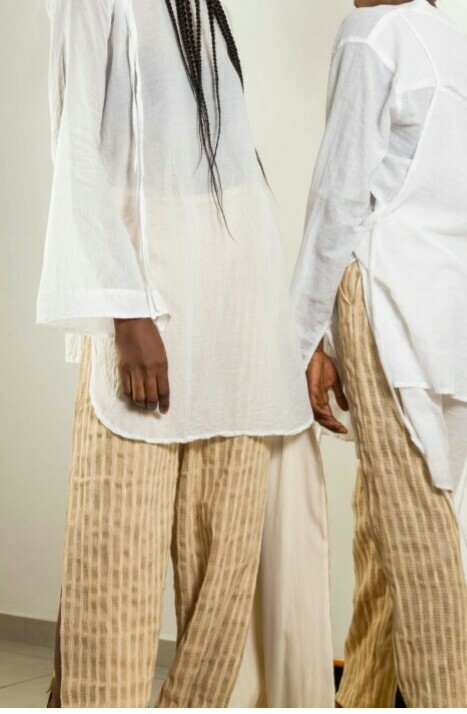 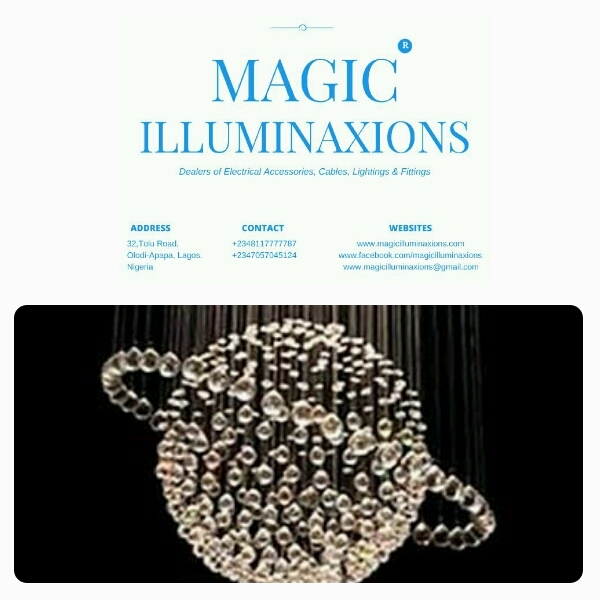 It comes in varying length, gathered sleeves, natural sheerness of the fabric, ties and belts, layers and a mix of loose and structured fits offer something for everybody and will look great worn with bright separates and stripe prints. 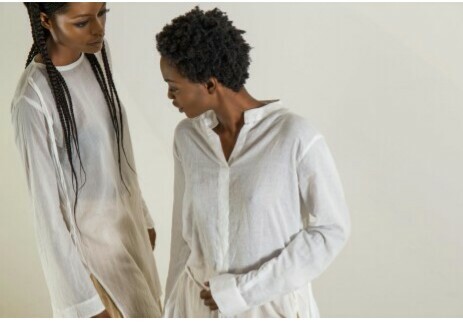 Previous Post It’s Okay To Go Natural! 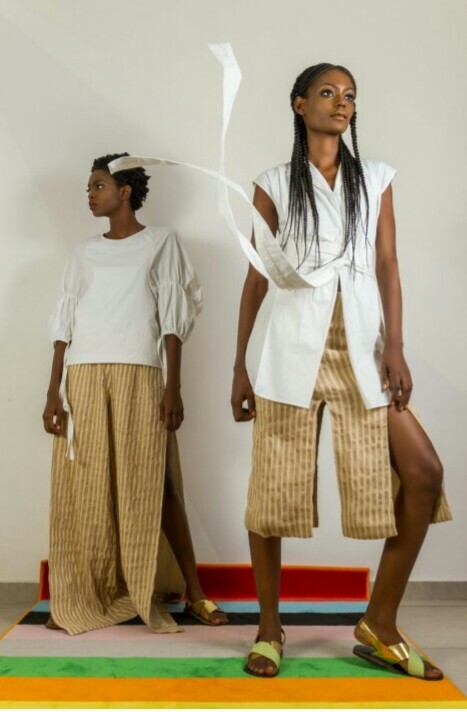 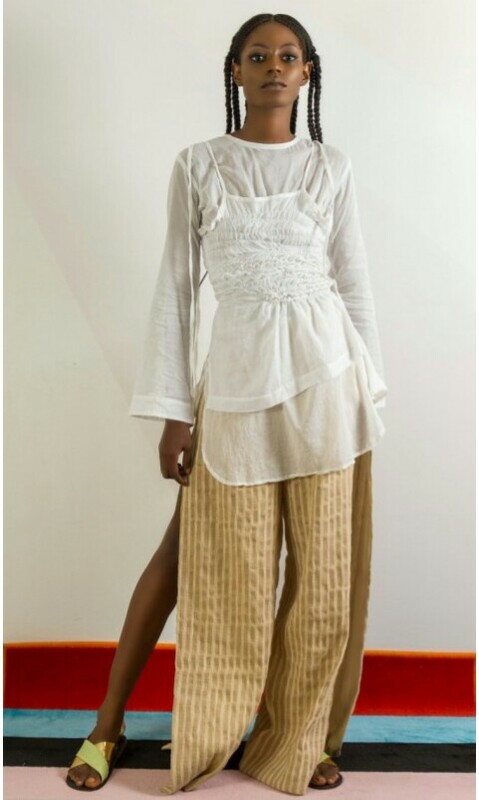 Next Post Ghanaian Fashion Brand AfroMod Trends Unveils The ‘En Avant’ Collection.